VINYL GLOVES are designed for short-term use, vinyl gloves offer a cost-effective alternative to latex while providing an effective temporary barrier against biological contaminants. 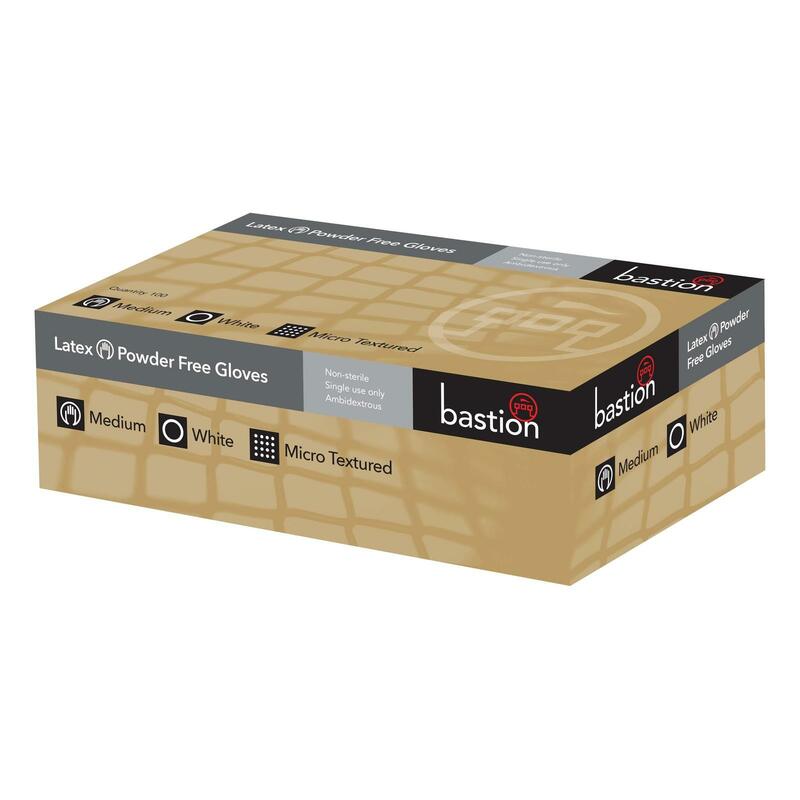 POWDER FREE LATEX GLOVES offer a unique blend of comfort and protection. Resistant to puncturing, these gloves serve as an optimal barrier against biological contaminants. Fully textured for improved wet and dry grip. BLUE NITRILE GLOVES provide outstanding resistance to many commonly used chemicals and are more resistant to puncturing.